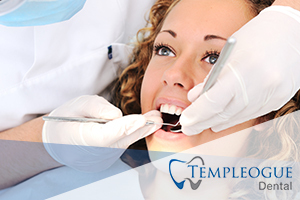 Welcome to Templeogue Dental. 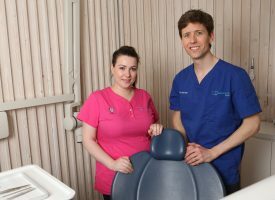 Established by principal dental practitioner Dr Eoin Garrigan, we are a purpose built dental clinic offering comprehensive dental care for the whole family. Our services include family dentistry, cosmetic dental care and emergency dental services. We are currently accepting new patients: private and those taking part in the PRSI dental scheme. 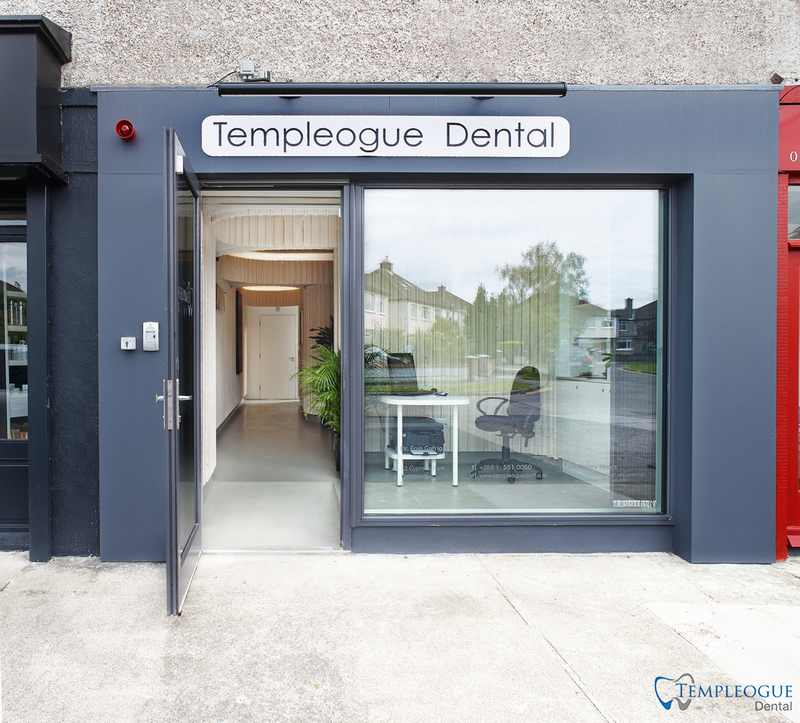 Templeogue Dental is based in Dublin 6W and serves all areas of south Dublin including Rathfarnham, Knocklyon and Terenure. 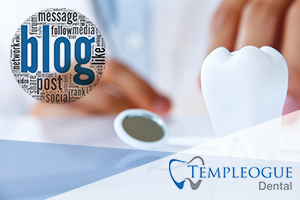 Call now on 01 551 0050 or email info@templeoguedental.ie for an appointment and like us on Facebook! We provide all general dental treatments. Keep up to date about our practice and dental news here.